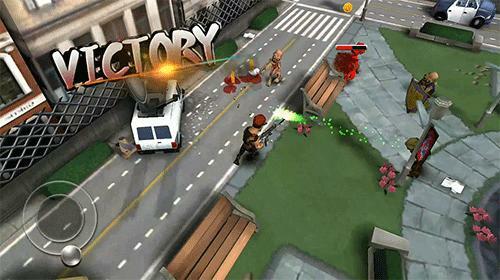 Get now the most popular Top-down shooter Android games on the planet. 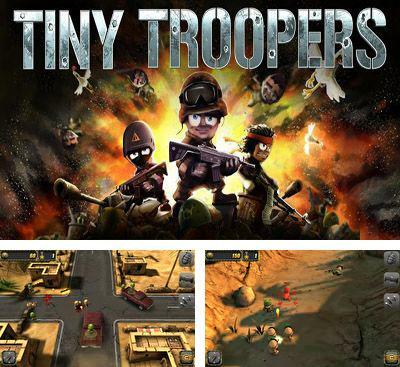 Download Apk of top Top-down shooter games and Apps for Android phones and tablets without any payments. 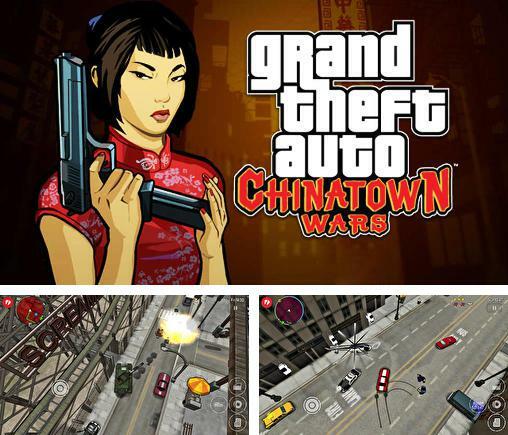 Grand theft auto: Chinatown wars - help the hero survive the war of criminal gangs of Liberty City. 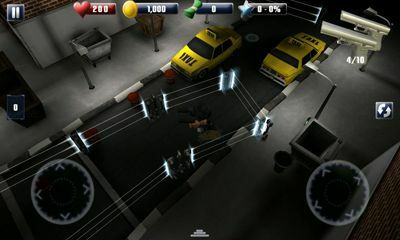 Speed through the streets on your car, complete missions and fight. 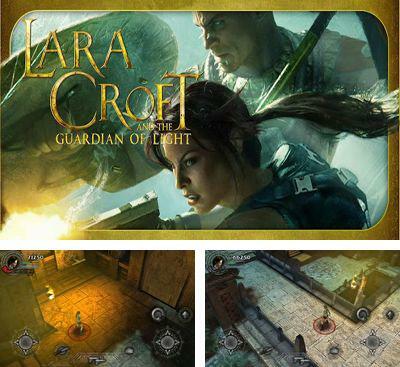 Lara Croft: Guardian of Light – now is available for Android platform. In this part of the game Lara as always should battle to evil powers. This time the conflict occurred because of the theft of an important artifact, which is capable to change day with night. 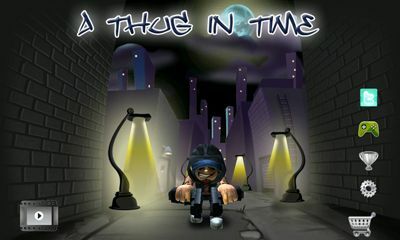 Lara was accused and now it is necessary for you to kill all those, who are angered on it. The game is executed in the spirit of last games about Lara Croft, you should fight against stone monsters, demons and animals. And here the game process is already not the same, the top view obliges us to move less but to shoot more. In the game there are a lot of bosses, who expect you at the end of each mission. It is necessary to kill them cunning, not just let out a hundred thousand bullets, but for example: to entice the enemy on bayonets. Such problems meet not only at fight with bosses, there are many puzzles to think over in this game. 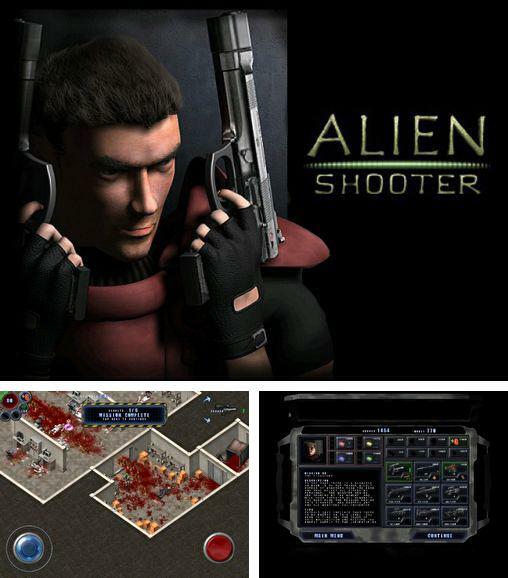 Alien shooter - a well-known game, where you will destroy newcomers on a thrown military base. 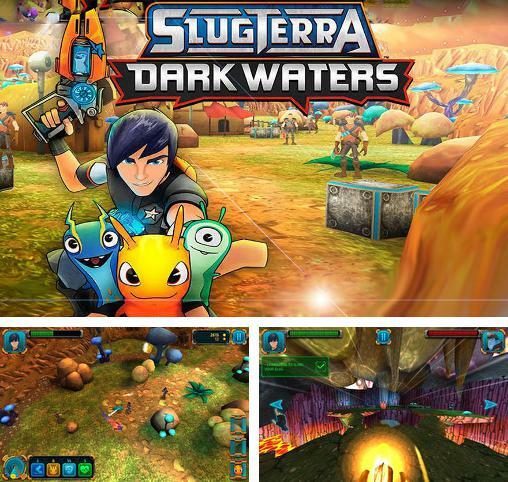 Slugterra: Dark waters - take your hero through numerous adventures in a wonderful underground world inhabited by strange creatures called slugs. 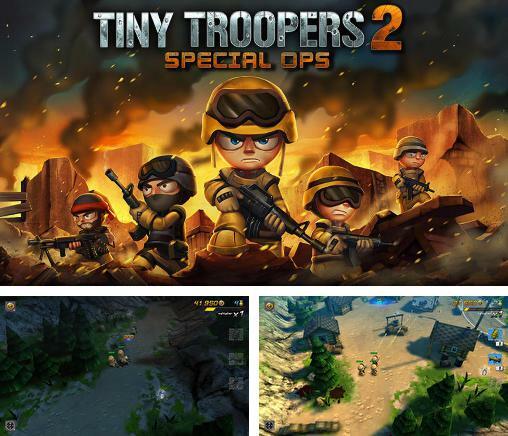 Tiny troopers 2: Special ops - command a small group of fighters and guide them through battle missions in different parts of the world. 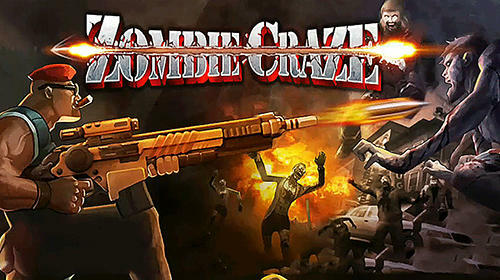 Fight hordes of zombies and other enemies. 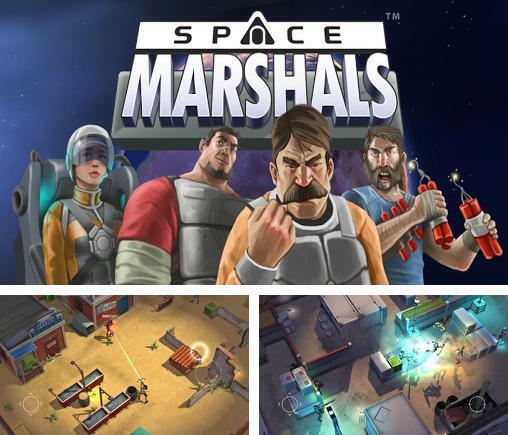 Space marshals - help brave Berton in his dangerous job of catching and destroying criminals who escaped the space prison. 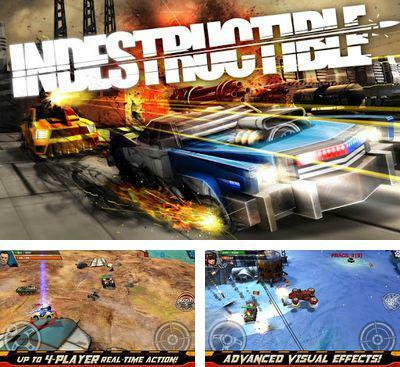 INDESTRUCTIBLE - mad survival races. 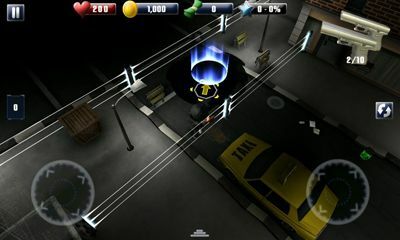 The essence of the game consists in destruction of opponents by means of different weapon, which is installed on your car. Strengthen your armor, improve your weapon and go on the arena for a victory. 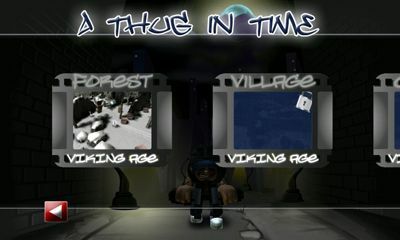 In the game there are some modes, such as: flag capture, survival and protection of base. As it is possible to battle with real players by means of 3G and WIFI connection. 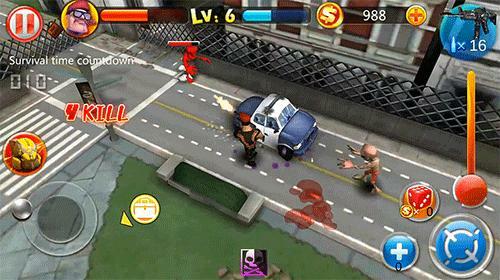 During the game you need to pump over your hero to unlock new equipment and cars. 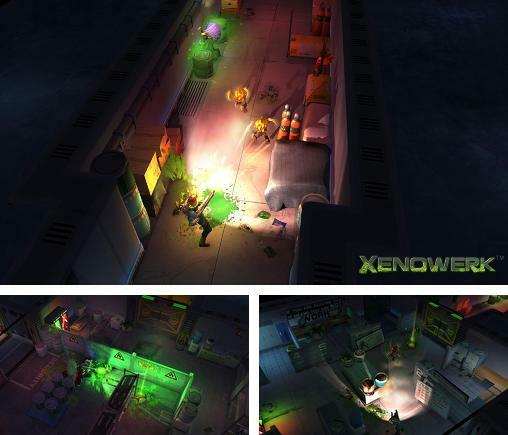 Xenowerk - destroy horrific mutating monsters in the lab of this game by Pixelbite. 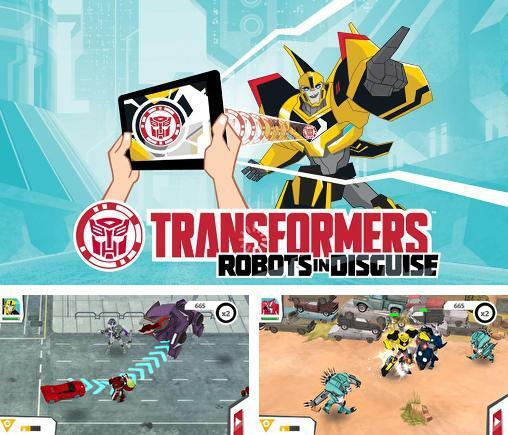 Transformers: Robots in disguise - help Bumblebee and other Autobots fight evil Decepticons. 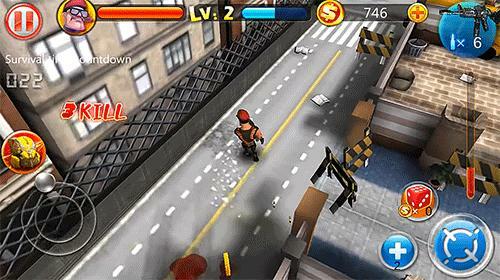 Gather resources and fight enemies. Tiny Troopers. You will have to control a platoon of crack soldiers and fulfill 30 various missions. But the guys are much stronger than they seem to be. They will carry out any task ordered. They are able to harm any enemy detachment they meet in their way despite their small size. 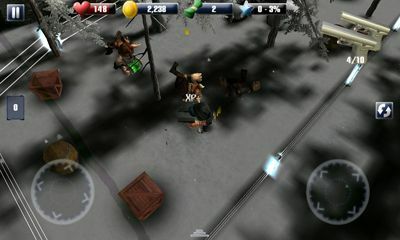 The game also has an option of upgrading any of your soldiers and making them stronger and more agile this way.